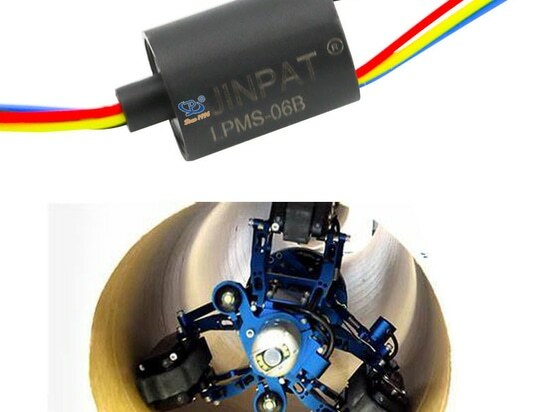 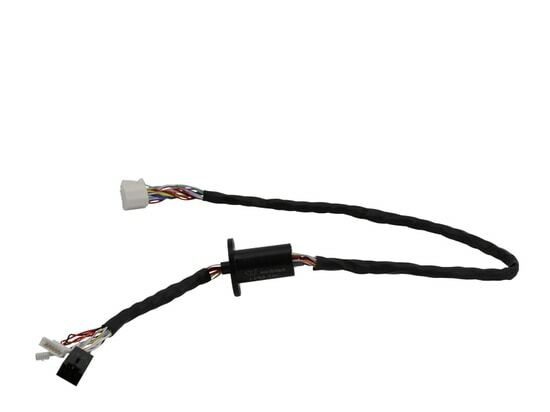 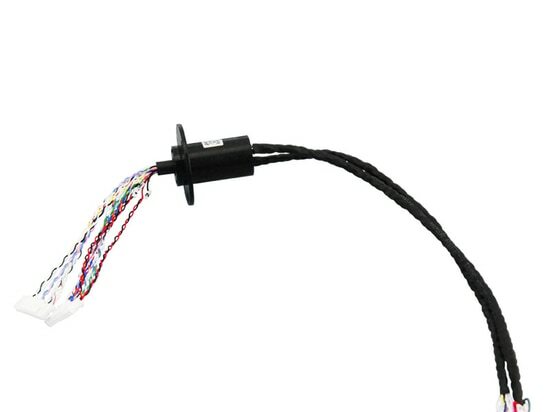 Pancake slip ring with aerial interpolation interfaces - Shenzhen, Guangdong, China - JINPAT Electronics Co., Ltd. 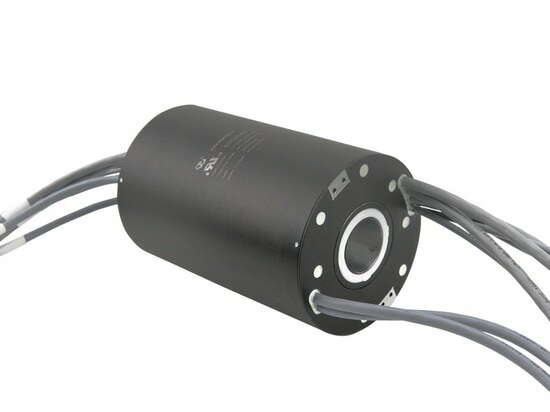 Revolving part for aerial interpolation equipment. 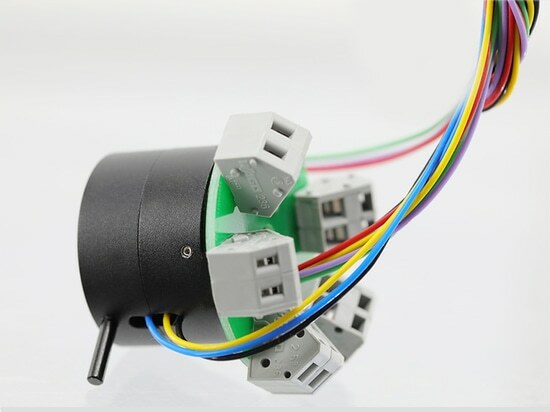 to plug in.On the other hand,the customer can easily install the entire system,and easy for the line detection.Priority scheme for aerial interpolation equipment.